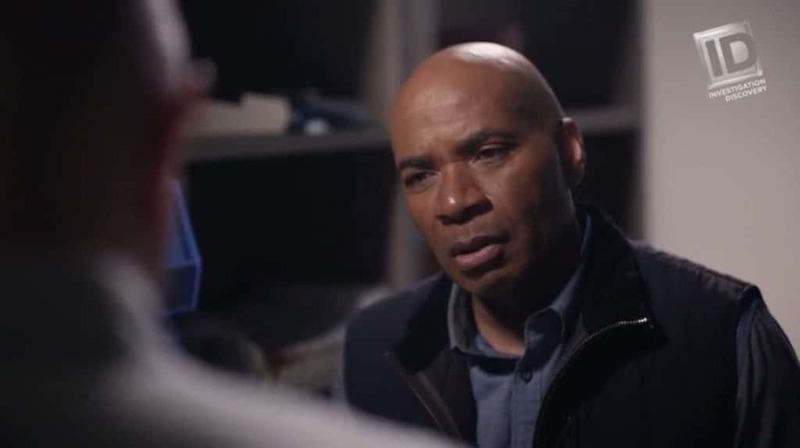 Darrell Blagg was murdered execution-style in his own home, investigative journalist Tony Harris retraces a brutal killing of a man in New Mexico on Sunday’s Investigation Discovery mega-hit series, Scene of the Crime. The murder of Darrell Blagg, 40, of Eunice, back on Aug. 11, 2006, is tonight’s investigation. Blagg came home from work expecting to be greeted by his loving wife, Stephanie. Instead, he was gunned down in a hail of four bullets, one especially close range, by a mysterious intruder who accessed a window to gain entry to the home. Eunice, New Mexico police responded to the home of Blagg after his wife Stephanie called 911 saying he was suffering from a gunshot wound inside the home. Darrell Blagg was pronounced dead at the scene by authorities. 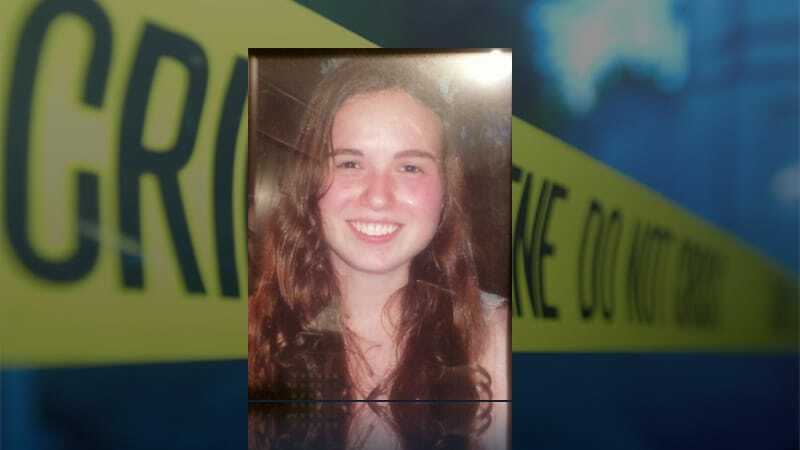 Then, the New Mexico State police took over the investigation at the request of the Eunice Police Department because what on the surface seemed like a clear-cut case of home invasion started to appear flawed and questionable to experienced law enforcement eyes. 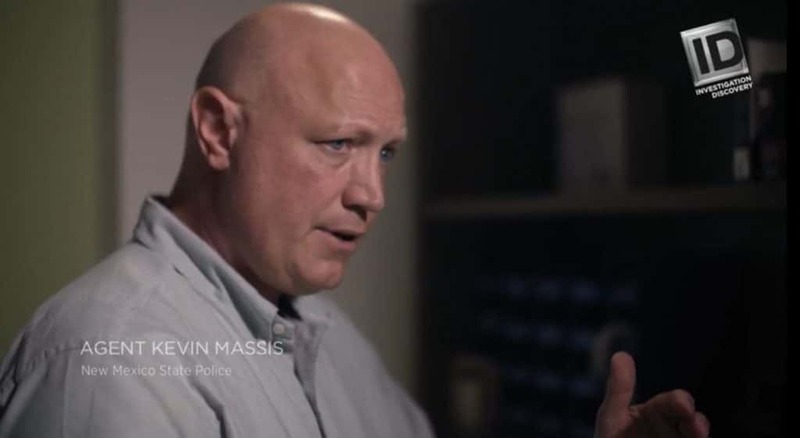 In the exclusive clip, Harris goes to meet a key investigator in the case and says: “Police had plenty of clues hiding in plain sight making sense of them was the job of veteran New Mexico State Police Officer Kevin Massis.” The Blagg home crime scene had a wealth of clues – most boggling, that they had been manipulated, according to Massis. Massis gave great detail to Harris in his observations of the crime scene. Someone had actually tampered with the evidence. But why? Harris will pull back layers that reveal the relentless efforts made to hide evidence, and a staggering betrayal for this tragedy that ripped a family apart. Scene of the Crime airs Sunday, June 10 at 10/9c on Investigation Discovery.